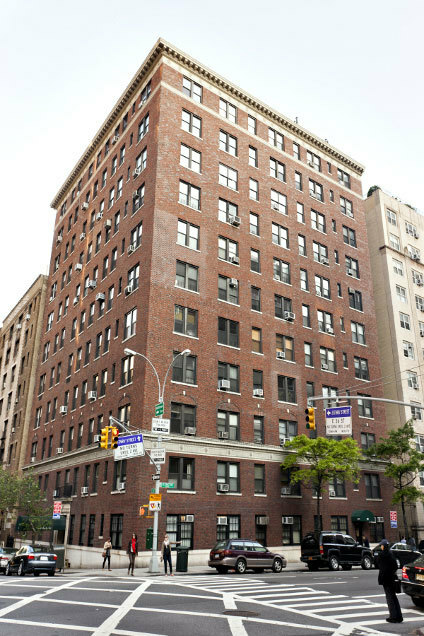 136 East 36th Street is a pre-war cooperative building built in 1924. The building contains 12 floors and 74 units. Most apartments feature oversized layouts and windowed eat-in kitchens and bathrooms. Please complete Statement of Financial Condition (enclosed). If a purchase is dependent upon the sale of another property (i.e. Home or Apartment) a copy of the fully executed contract of sale must be included. All assets listed must include supporting documents. Assets listed correspond to those that can be verified. Verifications can be in the form of Bank Statement, Statement from a Brokerage House, etc.). Please upload Verification of Employment indicating position held and annual income. If Financing, please upload Bank Commitment Letter. If Financing, please upload three (3) Aztech Recognition Agreement Form. If Financing, please upload Loan Application. Please upload Bank Reference Letter stating how long your account has been in existence; the balance in the account; that you are an account holder in good standing; and the type of account. Please upload three (3) Social Reference Letters for each applicant. A Social Reference Letter should be written on personal or professional letterhead. If a couple is applying jointly, then the letters should be about the couple. Please upload two (2) Business Reference Letters for each applicant. A Business Reference Letter should be on personal or professional letterhead. If a couple is applying jointly, then the letters should be about the couple. Please upload Request to Sublet. Please complete Sublet Agreement (enclosed). Please upload Verification of Employment indicating date of employment, position held, and annual income. Please upload Bank Reference Letter stating how long your account has been in existence, the balance in the account, and that you are an account holder in good standing. Please upload three (3) Personal Reference Letters for each applicant. A Social Reference Letter should be written on personal or professional letterhead. If a couple is applying jointly, then the letters should be about the couple. Please complete Lead Based Paint Disclosure Form (enclosed).